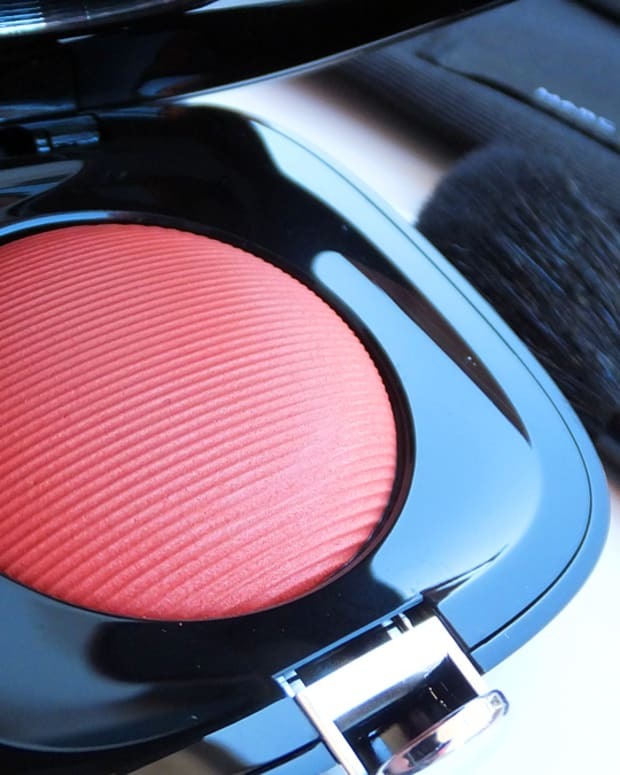 Designer Marc Jacobs is already at work with Sephora on his own colour cosmetics line. Squeeeee! No, seriously. Marc Jacobs is reportedly working with Sephora to create his own colour cosmetics line. No word yet on when it&apos;ll be ready, but the process is already underway. 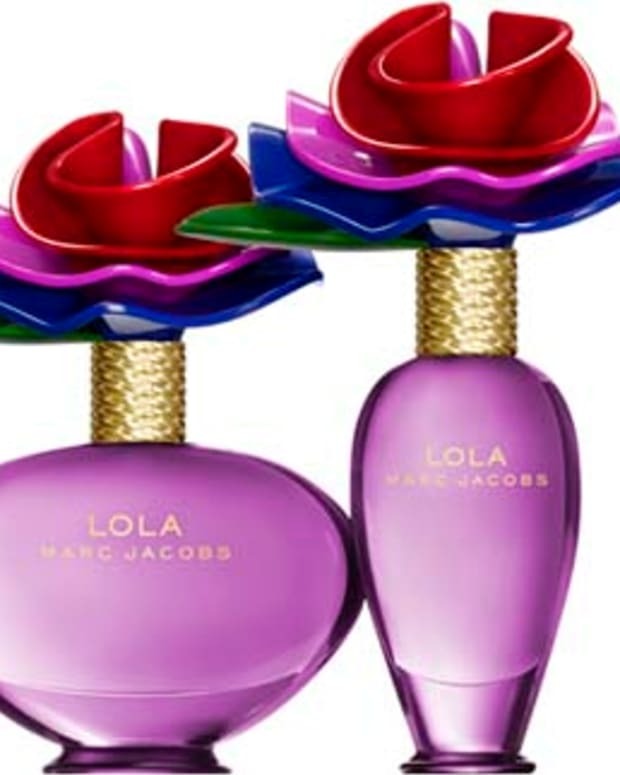 "I see makeup, fragrance -- everything, really -- as an opportunity," Jacobs told Women&apos;s Wear Daily. "The idea of choosing a color for your lip, or an eyeliner -- it&apos;s just such a delight. The ritual of waking up and making those choices is something people really enjoy. 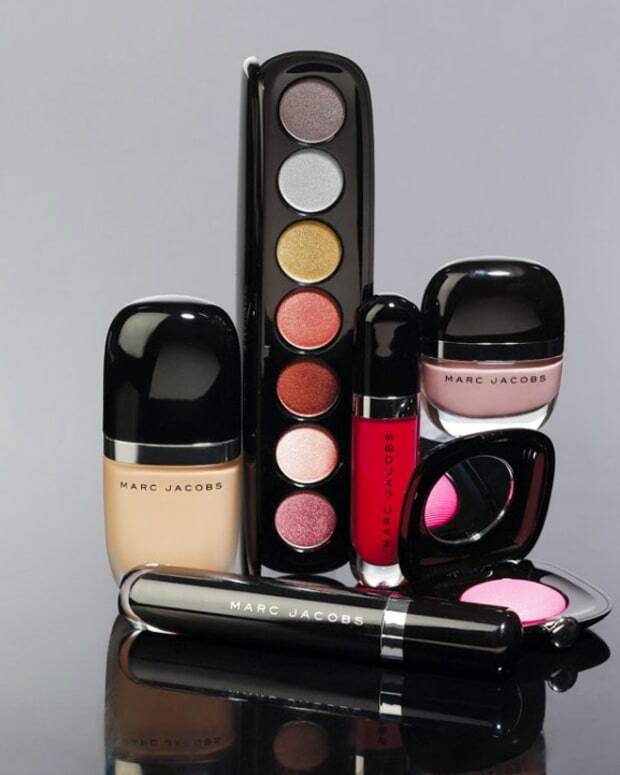 We currently are working on defining what Marc Jacobs cosmetics will be, what they&apos;ll say, what makes them distinctive." Other than a couple of his splash scents, thanks to my wonky body-chem, I&apos;ve had miserable luck with most of Marc Jacobs fragrances. But with a Marc Jacobs makeup collection I expect to have more success, so I can&apos;t wait. F is for Fantastic: Marc Jacobs Beauty at Sephora Canada Soon!